It’s the day everybody dreads: You power up your PC and it sits dormant, failing to boot because your hard drive or SSD is dead. But after you stop cursing and reaching for your backups—you do create backups regularly, right?—you might as well make the best of things. There’s a world of small wonders hidden inside every storage drive if you take the time to dig around. Since storage drives die far less frequently than they used to, the opportunities for dissection are rare. 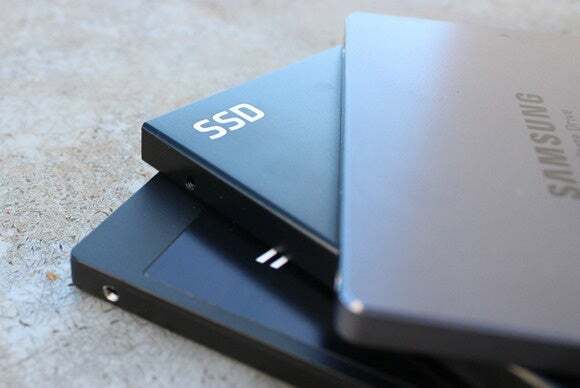 So we’ve broken out our screwdrivers and dissected both a solid-state drive and a traditional hard drive for you, to reveal what makes them metaphorically tick. If your drives start actually ticking, back up your data now and start looking for a new one pronto.